As the June month is coming to an end which makes half-year for 2015, it's time to know which smartphone is the best one released upto now. With June coming to a close; half of 2015 would be over. We thought it would be the right time to do a mid-year review and listing of the best top 5 high-end smartphones released in 2015 till now! Earlier in 2014, we’ve seen some high-end smartphones and the Global Mobile Awards too, now its time to know which of them are still in the race of 2015’s best smartphones up to now! There aren’t going to be much more phones released till fall; so, we won’t see any major changes to this list for the coming few weeks, or months even. One of the majorly awaited phones in the Galaxy S-Series of Samsung was the Samsung Galaxy S6/S6 Edge this year, and it did not fail our expectations when it was finally released early on, April this year. Priced at a whopping $700, it’s no wonder its sales are sluggish for the past few weeks. 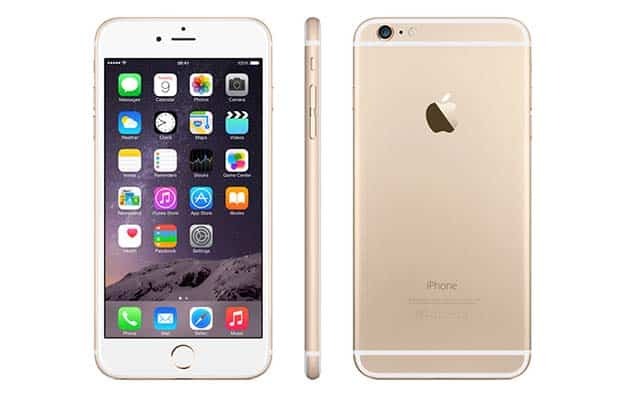 However, they still are at the top followed closely by other contenders like Xiaomi’s Redmi 2 and Apple’s very own flagship for the year: Apple iPhone 6. We’ve posted the specifications for the Samsung Galaxy S6 here, which include Samsung’s self-designed octa-core Exynos 7420 processor (rather than one of the Qualcomm’s CPUs), advanced DDR4 memory (which is at the moment found in one other device, the HTC One M9), a newer and faster storage format called UFS 2.0, promising SSD-like speeds in a phone. Do have a look! 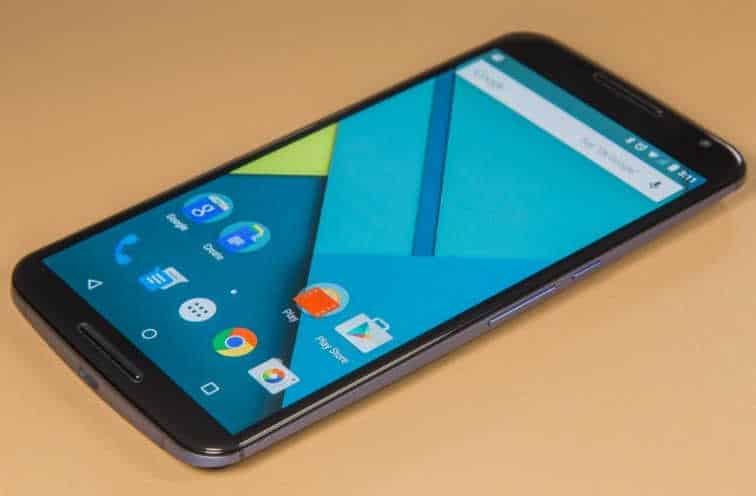 Also released along with the Samsung Galaxy S6 in April, but with a quad-core Snapdragon 808 powering it, the G4 has difficulty matching the raw power of the S6. $100 cheaper than the S6, sales have proven to be quite disappointing for LG, which aimed at selling 12 million units within the first year of release, facing stiff competition from competitors from Samsung and Apple, has managed to ship only around 3 million of them yet. However, it is slightly faster than the fastest Samsung S6 in a few real world-situations and closely tails it in others. Apple fanboys rejoice! The latest flagship is the 3rd fastest device we’ve encountered in real world situations, which is quite surprising given the lack of good specifications and being the oldest phone in this roundup. With its 64-bit A8 processor, and meticulous optimizations at the software level, the iPhone 6 was able to keep up with the most powerful Android phones in quite a few real-world scenarios and gaming performance. Even with the Qualcomm’s most powerful processor yet, the Snapdragon 810, the HTC One M9 has been pushed down quite a few places due to poor graphics performance. Announced in March, the phone already had garnered a lot of hatred for being a boiler plate, which might have caused the phone to lose momentum in sales, but even after a software patch which minimized the heating issues, $650 seems too much for users at the moment, given there are other faster contenders in the market, viz. 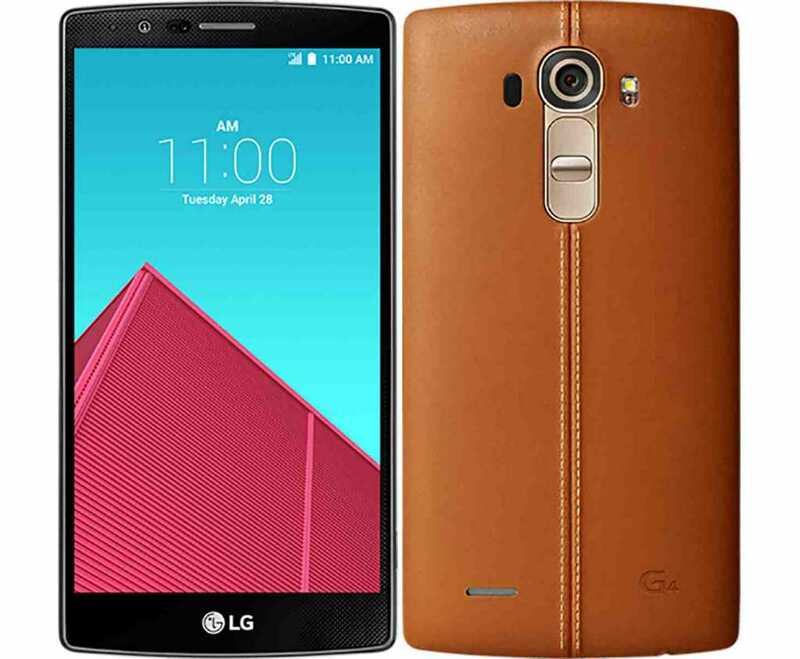 the Samsung S6 and the LG G4. Being the first ever 4GB smartphone released at the CES 2015 by Asus in a price range that almost affordable, this device showcased that Intel isn’t far behind in terms of performance in both benchmarks and real-world situations being powered by the Intel Atom Z3580 chipset with a 2.3 GHz quad-core processor & PowerVR G6430 GPU. We had the chance to review the device a couple of weeks ago, and we’d say that it’d be the best affordable high-end smartphone out there yet. 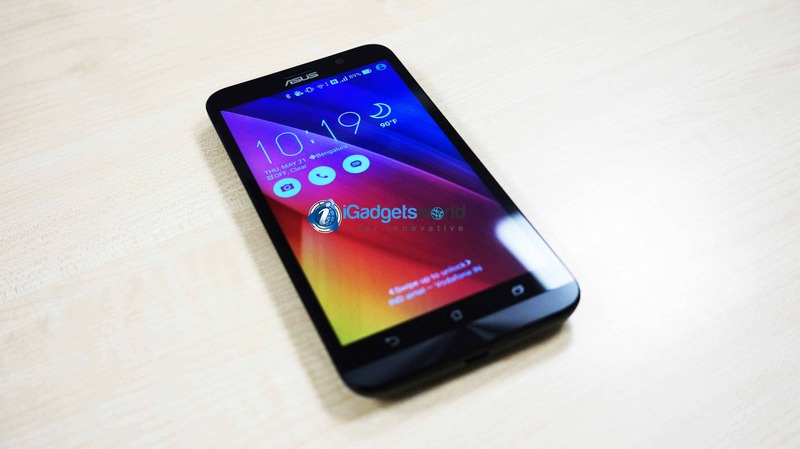 Read more: Zenfone 2 Review: Is this the best smartphone in 2015 ? Here’s our another recommended best smartphone in 2015, Nexus 6. Having the privilege of being ambassador for stock Android, the Nexus 6, latest in the Nexus lineup should have been the actual flagship-killer, which turned out to be not. Even though benchmark tests were splendid, experiences with real-world situations were disappointing. Being $200 cheaper than the fastest device, at $500, the Nexus 6 has been the popular choice among users mostly due to its Google tag, nothing else. Even graphics performance wasn’t up to the mark, and we really hope Google turns around the Flagship business next year partnering with the right manufacturers.